SERVPRO of Northeast Fort Worth is the premiere restoration company servicing Fort Worth, Keller and Park Glen areas with continuous coverage 24 hours a day 7 days a week. SERVPRO of Northeast Fort Worth is a true leader in the restoration industry building upon our dedication to serve our Fort Worth neighbors with honesty and professionalism. 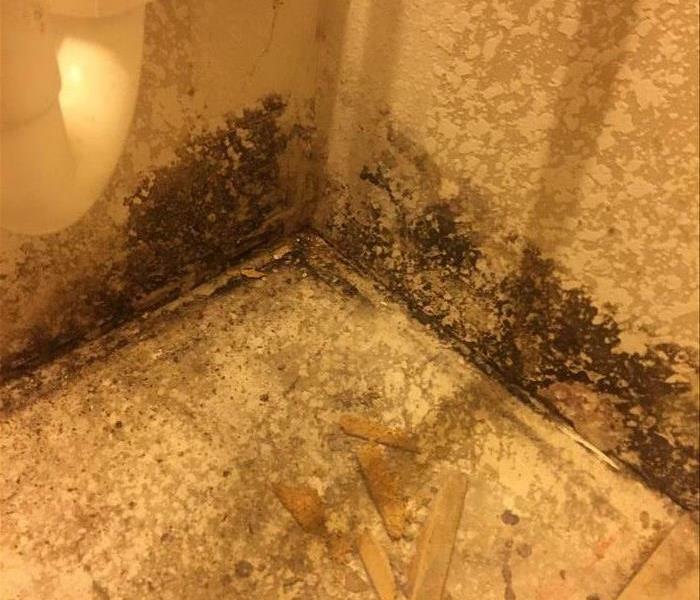 Our training is the best in the industry; with the highest IICRC standards our customers can be rest assured that we can handle any commercial or residential fire, mold or water disaster that our customers have. As a locally owned and operated business, we live and work in this community too in fact all of our employees live within the Park Glen, Fort Worth and Keller community. Not only are we neighbors serving our fellow Fort Worth and Keller communities, but we truly care about our clients as it shows by our desire to "always do what is right by the customer". We are the first to respond when you need cleaning or restoration services. We’re also part of a national network of over 1,700 Franchises, which allows us to respond quicker with more resources. For major storms such as Hurricane Harvey here in Texas, and other regional disasters, we can call upon special Disaster Recovery Teams for additional resources in order to help those neighbors in need. We live and work in this community too; we might even be neighbors. 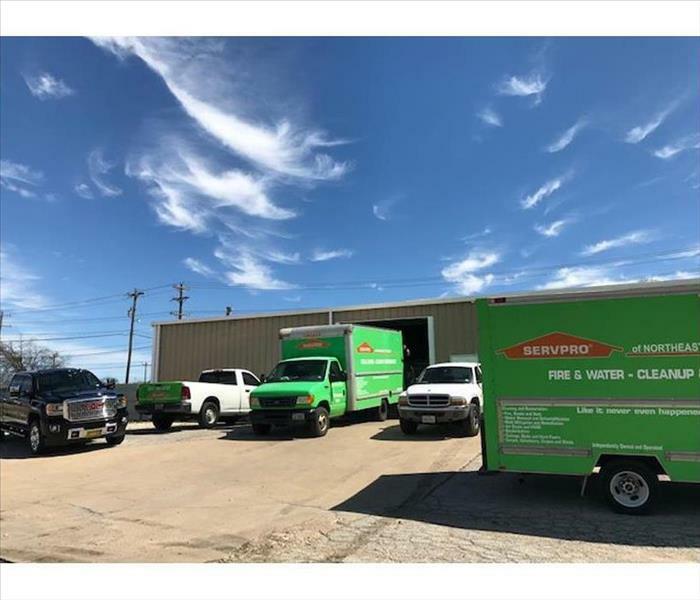 As a locally owned and operated business, SERVPRO of Northeast Ft. Worth is close by and ready to respond to your cleaning or restoration needs. We are proud to be an active member of the Fort Worth, TX community and want to do our part to make our community the best it can be.